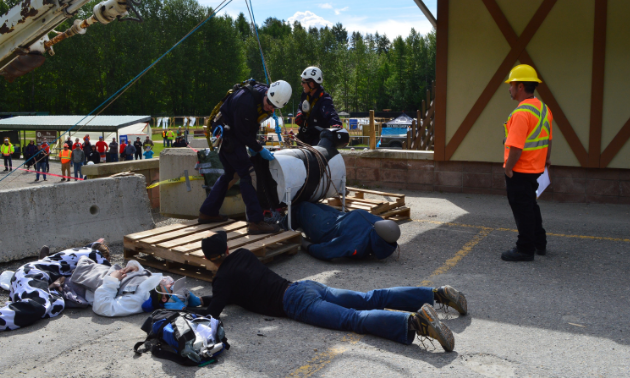 Recapping the 62nd Mine Rescue and First Aid Competition in Kimberley, B.C. 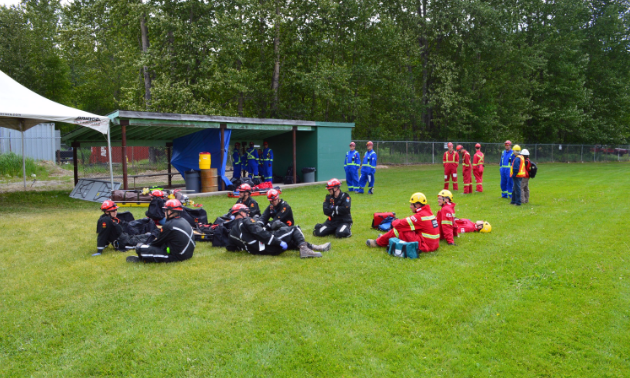 The Provincial Mine Rescue and First Aid competition is an annual event that brings together mine rescue teams from across B.C. 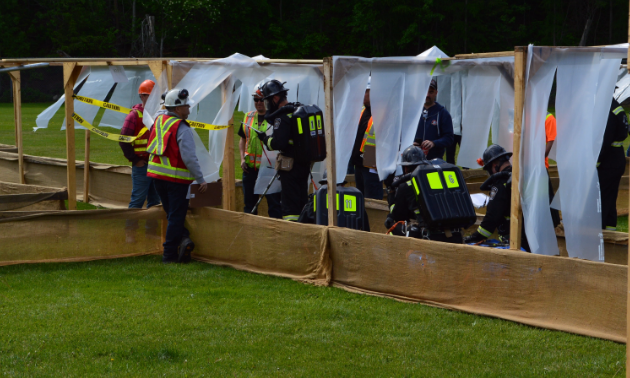 to test their emergency response and rescue abilities in either surface or underground competitions in a one-day event open to the public. 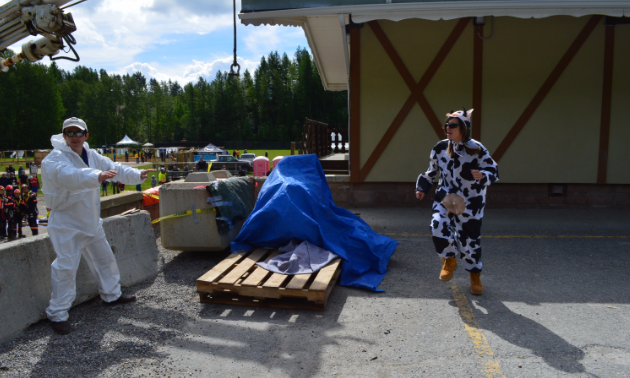 This year’s event took place at Centennial Park in Kimberley on June 10. 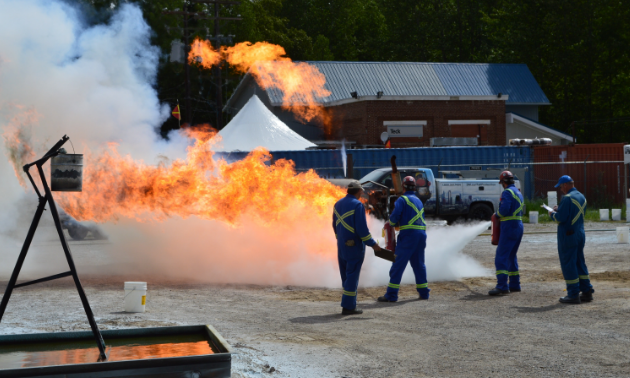 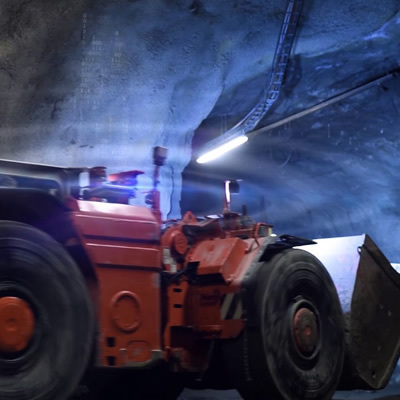 Mining teams took part in a variety of trials such as firefighting and extrication. 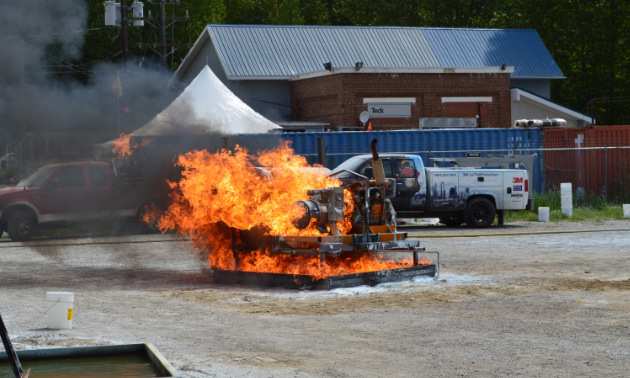 Judges critiqued their effort and graded them based on criteria set out for each simulation. 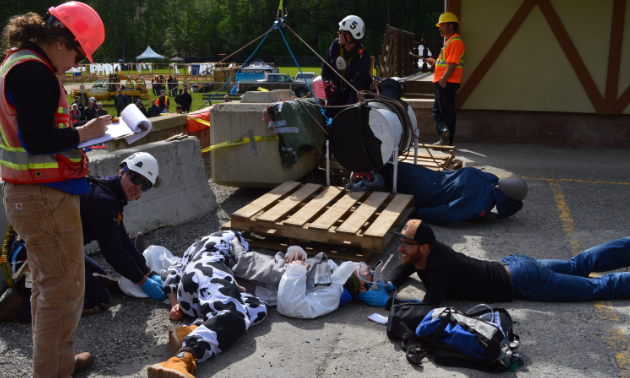 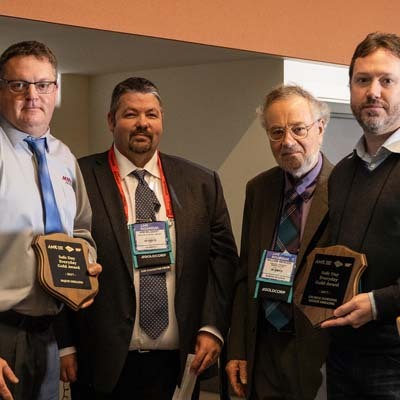 Greenhills Teck operation out of the Elk Valley won the competition, but because they won two years in a row for the provincial competition, the second-place team gets to go to the western regionals. 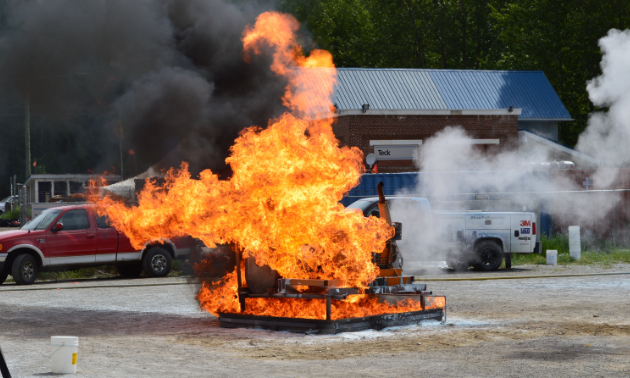 The second-place team was Elkview. 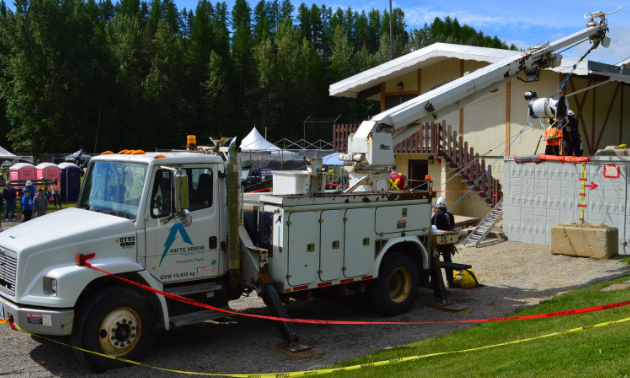 They will take part in the Western Region Mine Rescue Competition on September 8th and 9th in Fernie, B.C. 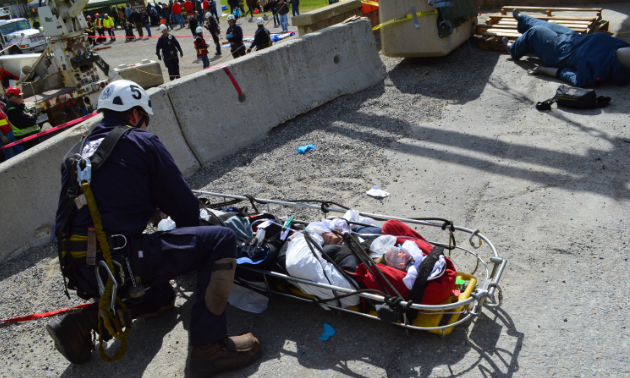 Below is an assemblage of photos taken during the 62nd Mine Rescue and First Aid Competition. 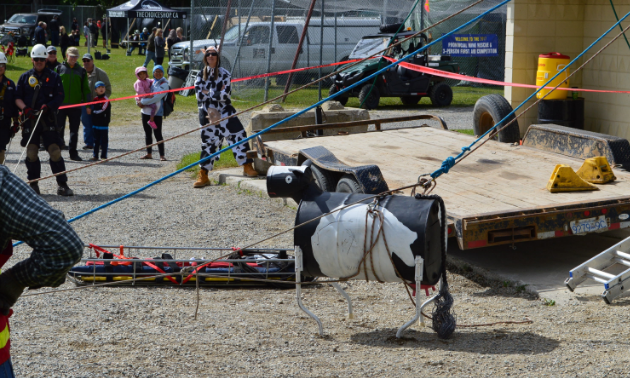 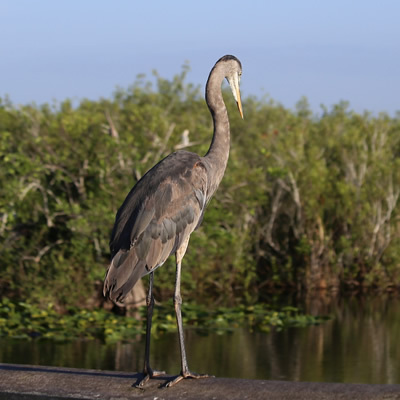 Captions contain a simple title for the photo and an explanation provided by chief judge Jerrold Jewsbury. 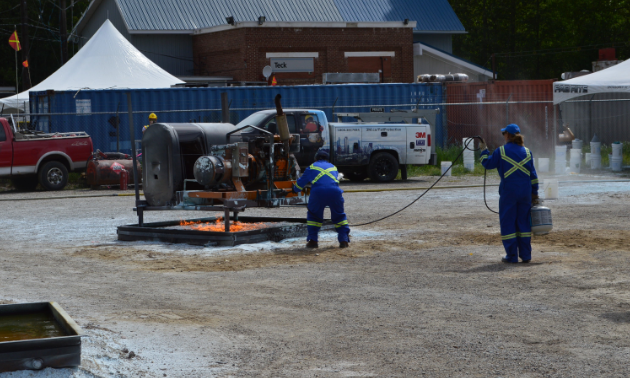 Syncrude has agreed to plead guilty to both federal and provincial charges and pay a total fine of $2.75 million.